Want your pipe to be as good as new? Eco-friendly and plant-based, our cleaning solution is a healthy and more effective alternative to store-bought chemicals. Our custom van is scheduled to be at various locations throughout the Denver area for convenient on the spot cleaning. 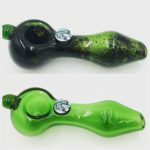 Starting at $10.00 per piece, that “new pipe” dream can be an economical reality. 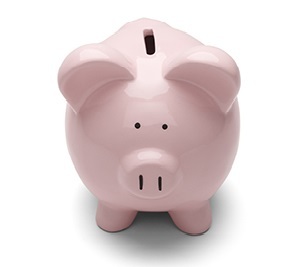 Cleaning pipes of all shapes and sizes won't break the bank. 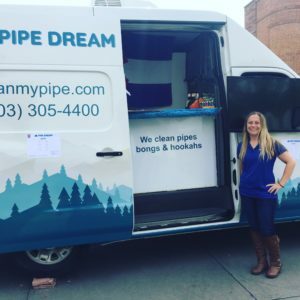 Pipe Dream Cleaners is excited to offer Colorado this first-of-its-kind service. 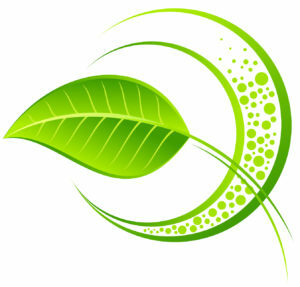 Our process was designed to be better for you, your piece and the environment. 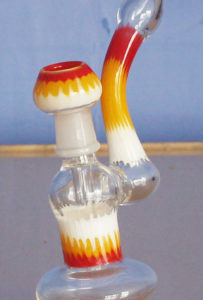 We clean pipes, bongs, rigs, hookahs and all their accessories back to good-as-new condition. We do this without the use of tools, brushes or harmful chemicals. This unique process is designed to be touchless, using the perfect combination of powerful ultrasound, heated water, and a small amount of a proprietary plant-based cleaner that we filter for a long life. We do the dirty work. You enjoy the clean. If you bring it, we will clean it. We were not intimidated by all the curves and bends this piece flaunted. The clear left arm was brown when we took this project on, but in a matter of minutes, we had it shining like new. This baby was a doozy when she came in! Her owner admitted to not cleaning her in over 2 years. No problem! She cleans up pretty nice, doesn't she? This little guy was in and out of our mobile cleaning van in a jiffy. His papa had almost forgotten he was green, but promised not to wait so long until the next cleaning! It's so easy now with Pipe Dream! 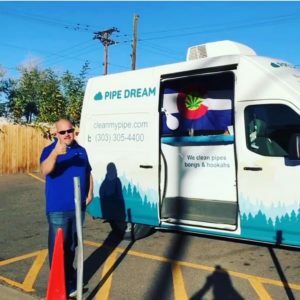 Pipe Dream was featured in an article in Westword.com on August 18, 2017. 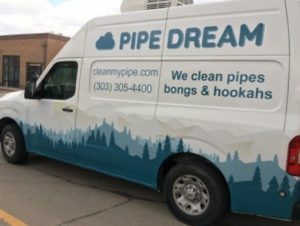 “Pipe Dream: Can a Bong-Cleaning Service Be Affordable?” was written by Westword.com’s cannabis editor, Thomas Mitchell.